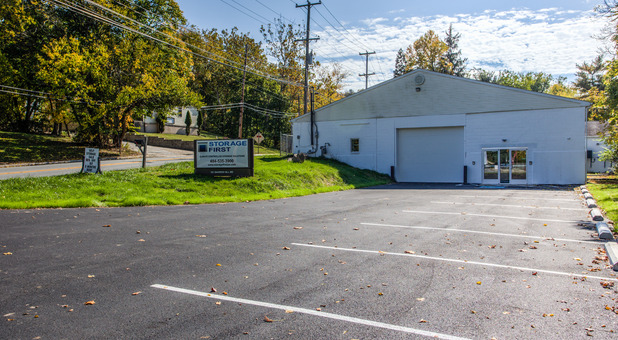 Thanks to our convenient and accessible location, Storage First provides secure self storage units to homes and businesses from Conshohocken, Plymouth Meeting, Gulph Mills and more. We're just off either Joshua Rd or E Hector St, depending on your route. Why not come and visit our facility today? 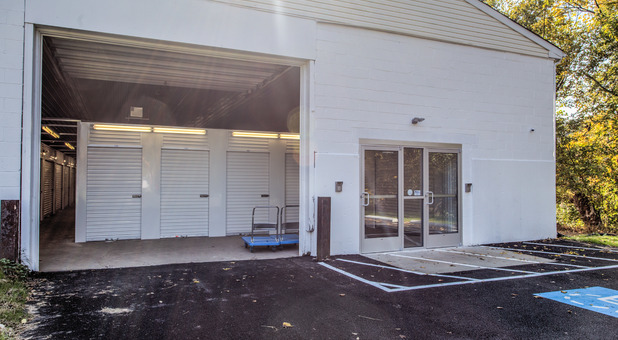 Not only is our facility quick and easy to access, it's also equipped with state of the art security features to keep your self storage unit absolutely safe. Surveillance cameras are installed throughout to ensure the security of your belongings. 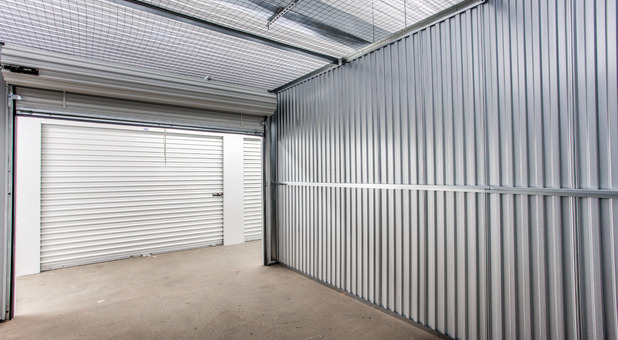 Our units are extremely strong and completely weatherproof, keeping your items not only secure but also dry and clean. 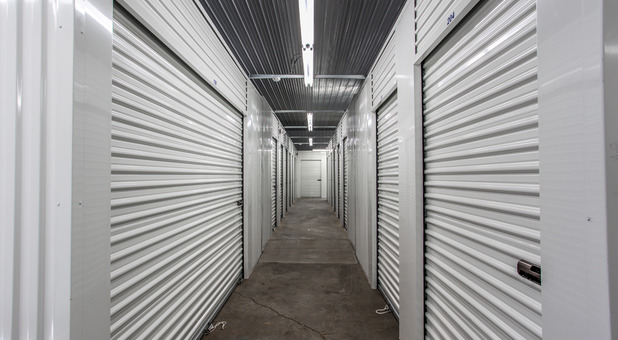 Here at Storage First, we want you to feel completely confident that your stored items are in safe hands. 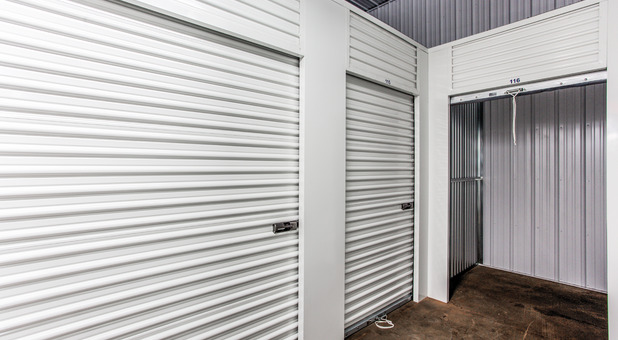 If you're storing sensitive or expensive items, why not use our climate controlled self storage units? 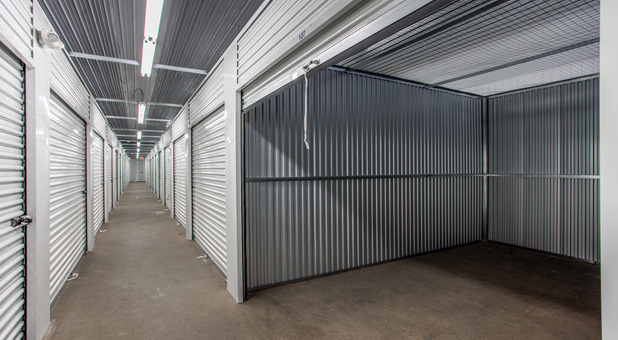 For residential customers, they're perfect for storing clothes and valuable furniture. Meanwhile for business customers, they're the ideal choice for storing archives of important documents. Warm in winter but cool in summer, they keep your belongings at the ideal temperature to fight off any chance of damp, mold or rust. If you have any other needs or questions at all, please don't hesitate to get in touch today!